By now most people are familiar with the basics of Search Engine Optimization (SEO) and its impact on the rankings of their sites with Google searches. It is important to regularly update your website with new relevant content concerning the product, service or information you have to offer on your site. By doing so with certain keywords and long tail phrases that are likely to come up when people search for you online, you will be able to improve your search rankings on Google, meaning you will appear more frequently and with more relevance to users. This in turn gives you a better chance of increasing the traffic on your website and converting that traffic into sales or revenue for your business. As the preferences of Google users change from desktop to mobile browsers however, more factors have now been taken into account by the people running the search engine. One major change that you should be aware of is the fact that Google is moving from desktop indexing to mobile indexing as a way of establishing search rankings. You may now be asking, what does indexing mean? 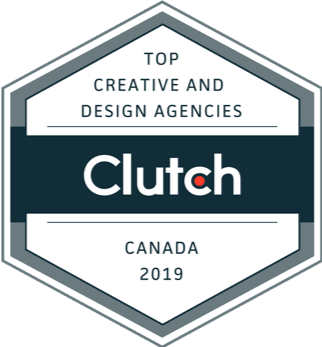 And how will that impact the way I reach customers and clients through my website? First, it is important to understand that Google is making these changes in order to provide the most relevant results possible for every search query they receive. Since the majority of users are now browsing using mobile devices, this change to the search indexing and rankings is designed to cater to that shift. You may have noticed sometimes when you search on your mobile device, and find content in the site preview of your search results that appeals to you, that content doesn’t actually appear on the mobile version of the site. 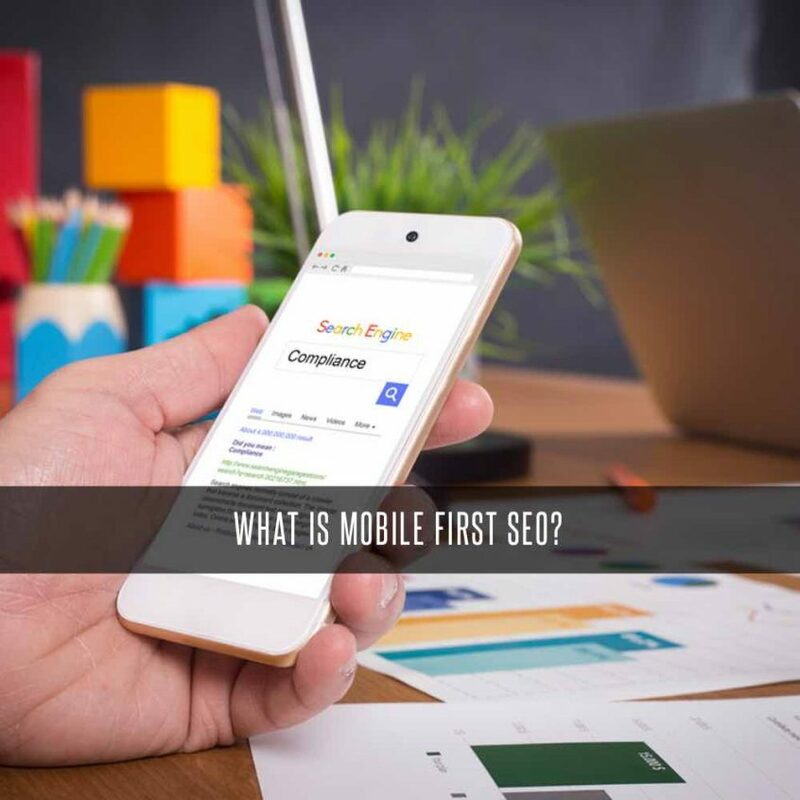 In an effort to put an end to this frustrating occurrence, Google is going mobile first with its search rankings, and that has a lot to do with how they index your website. So, once again, what is indexing? Simply put, indexing refers to the way Google organizes the content on your website according to its relevance to a particular search. This happens before ranking, and it is how Google determines for itself how to provide search rankings. In terms of prioritizing mobile over desktop rankings, this can affect your site in different ways, depending on the type of site you have. If you simply have a desktop site, you may not have to worry about this mobile first change as much as you think. The mobile Googlebot that provides the indexing service will still see the content on your site, so you won’t be affected until it comes time to rank the site in the search results. For mobile users, your site will already be ranked lower, because it is not mobile friendly, but this has very little to do with the mobile first ranking, and more to do with the fact that you aren’t catering to mobile users. With a responsive website that actively adapts to mobile and desktop users, the mobile first rankings will likely do very little as well, other than help you reach more mobile users with more relevant content. It is really just websites that have separate mobile and desktop sites that will run the risk of having content not seen by the mobile Googlebot. The solution? If you want to ensure that your site reaches mobile and desktop browsers with relevant content, and that you get the most out of your SEO efforts, a responsive website is the best option. At Stigan Media, we specialize in providing clear solutions to the ever-changing landscape of Google search rankings in the world of digital marketing. With our expertise, and thanks to the fact that our company is a Google Partner, we can anticipate the needs of your company’s website in terms of SEO and will be able to best adapt your site to get the most out of Google’s services, which will help you attract more web traffic and convert it into revenue for your company. For a free consultation, contact us today, or find us on Facebook and Twitter to receive our latest updates with helpful tips and information about SEO, digital marketing and much more! Also, check our SEO Vancouver services for more infomation.